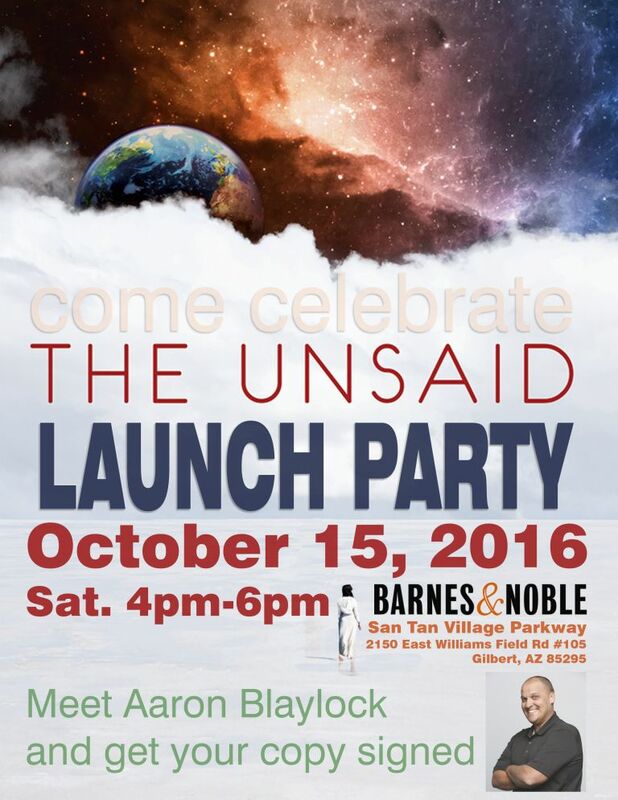 I am thrilled to invite you to The Unsaid Launch Party. 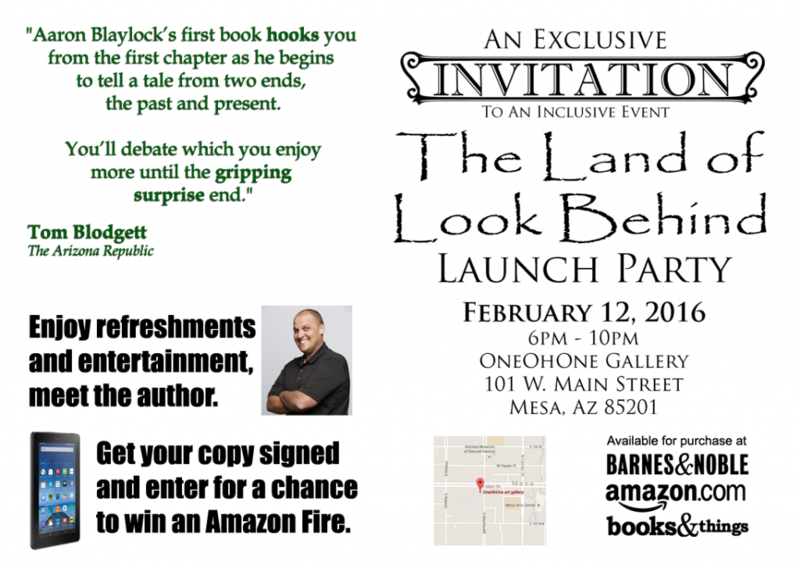 Come celebrate with me and get a signed copy of my latest novel. 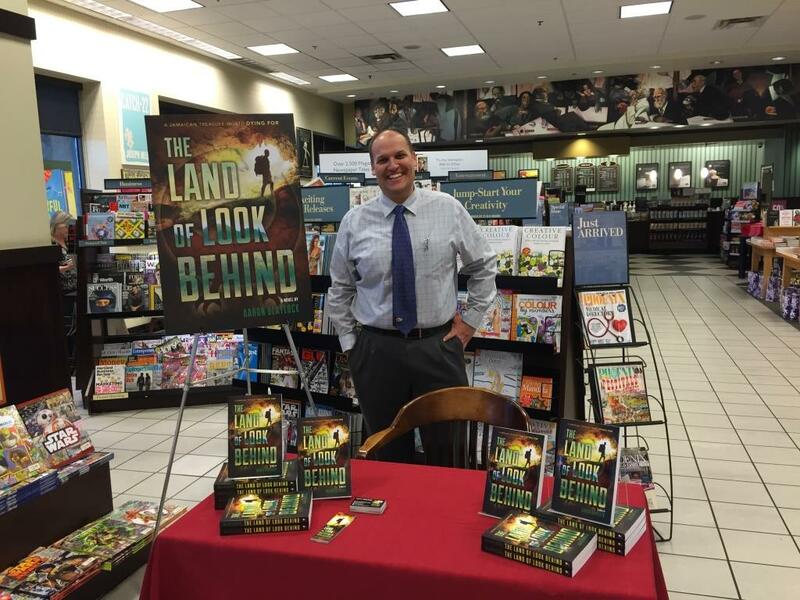 The party begins at 4pm on Saturday October 15, 2016 hosted by Barnes & Noble at San Tan Village Parkway. 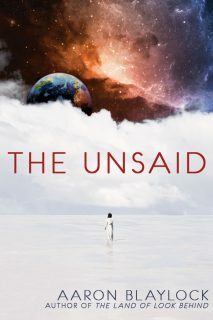 The Unsaid is a unique love story with heart and humor that deals with choice, hope, love, courage and the crazy things we think but do not say. Mark your calendar, invite all your family and friends, and join us for fun, food and literature. I’m pleased to announce that The Land of Look Behind is among the titles for the Summer Book Trek 2016. Sign up at the link below to get points for reading, sharing, liking and (most importantly) reviewing books. 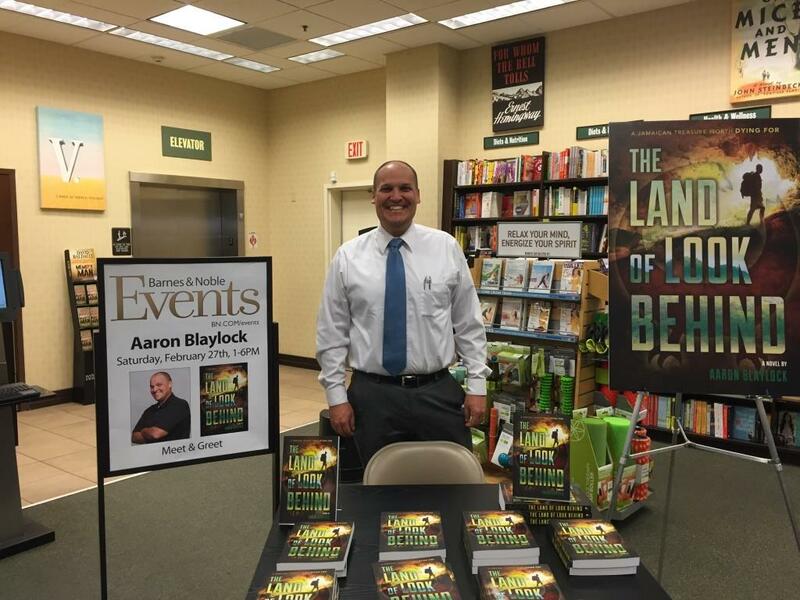 After a truly beautiful evening with friends and family at The Land of Look Behind launch party I struck out into the cold world, armed with my poster and some business cards on a local book tour to promote my book to the masses. 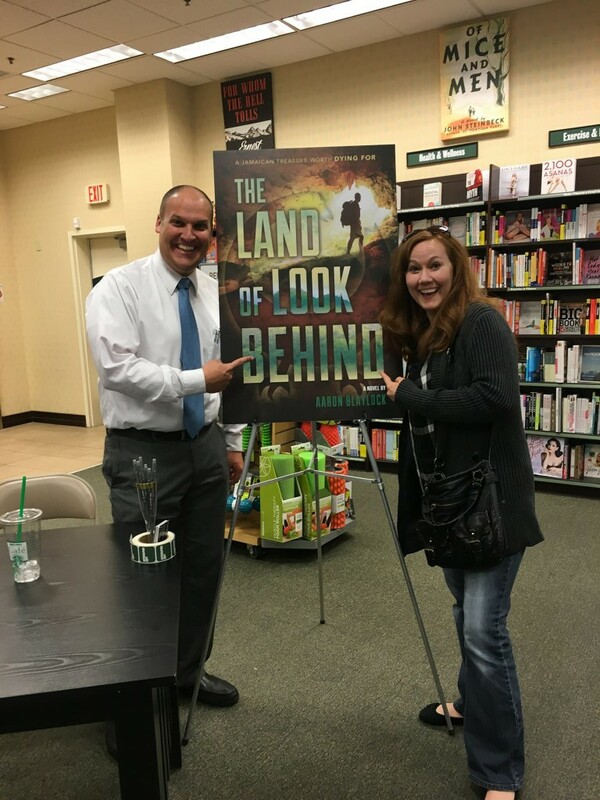 I had no idea if any among the throngs of strangers would be interested in my book and feared they might even be annoyed by my presence. 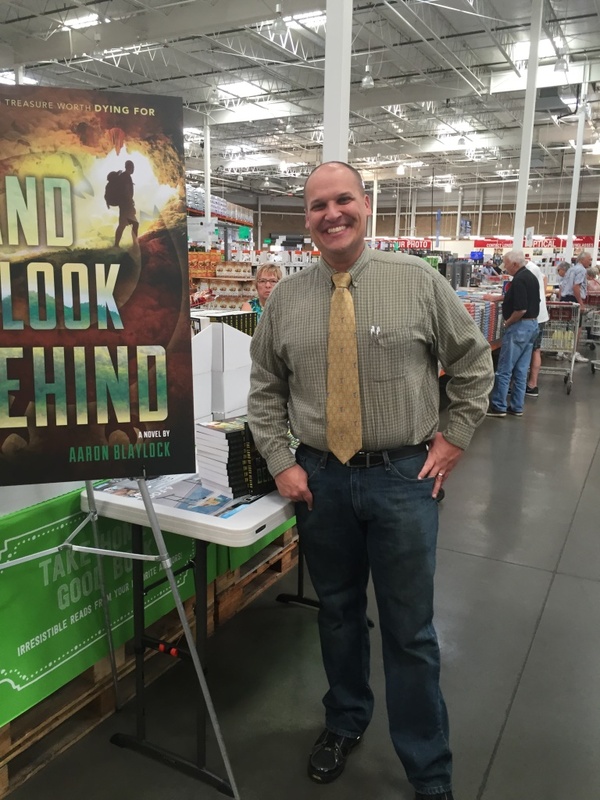 To my great joy and surprise I started off with a bang and a sell out at Costco in Gilbert. Then I got really nervous at the thought of following that up. I had to wait nearly a week for my next signing and in the days between I reset my own personal bar back to “Just not zero”. If I could sign just one copy then I’d be happy. 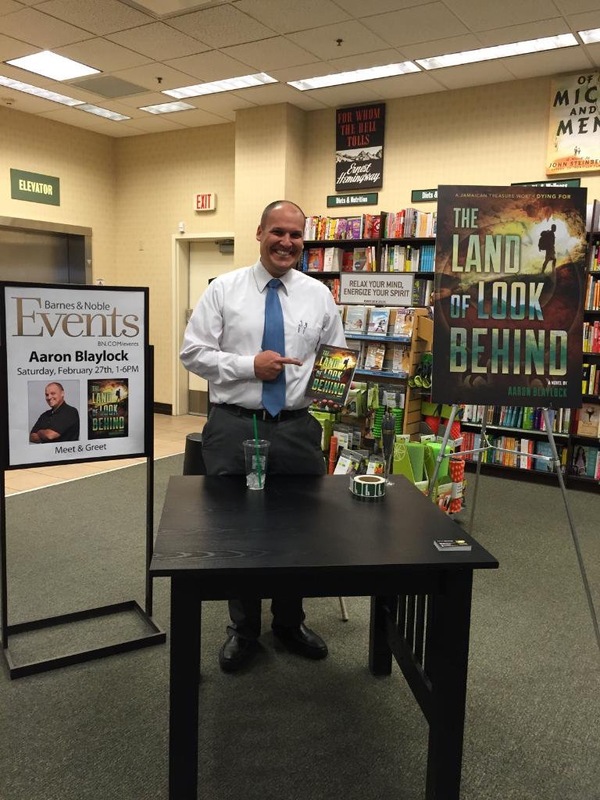 Well the day came and I walked into my local B&N to find a table with my book and a picture of myself. Kirsten, the wonderful CRM, set me up with a drink and wished me luck. 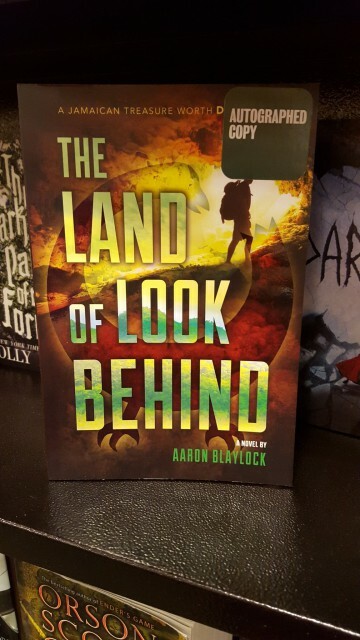 I stood at the front of the store and smiled at everyone who entered until at last someone thought my book sounded interesting and I avoided the shut out. 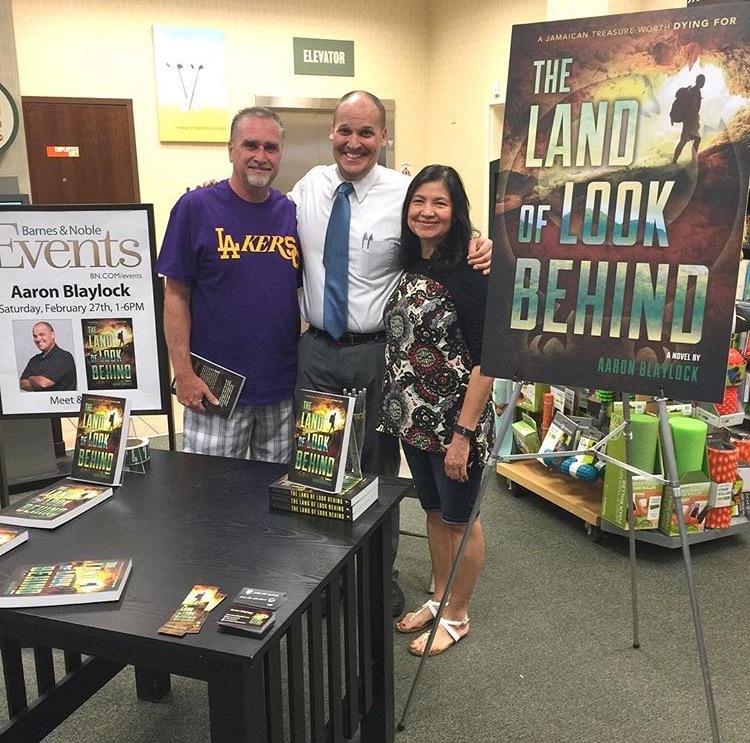 A few friends even dropped by for me to sign their pre-purchased copies. 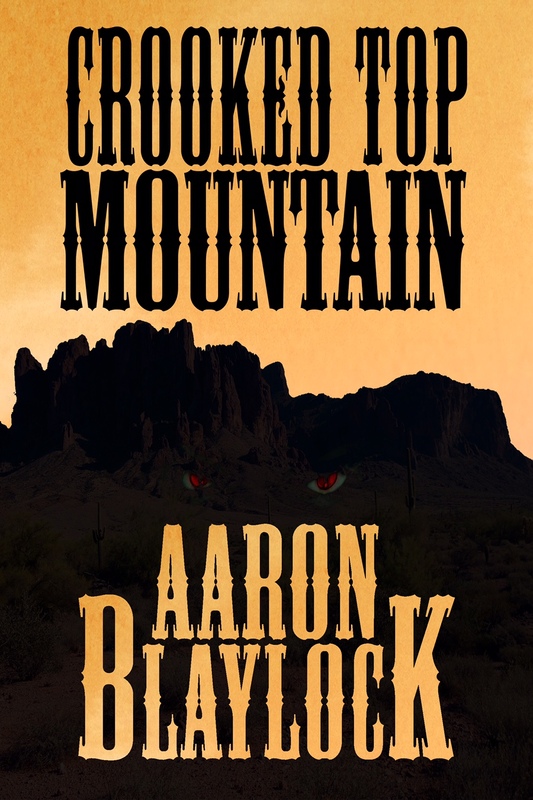 Before the evening was through I had hit double digits and only five copies were left. I signed the remaining copies, breathed a sigh of relief, and returned home to wait another long week till the next signing. 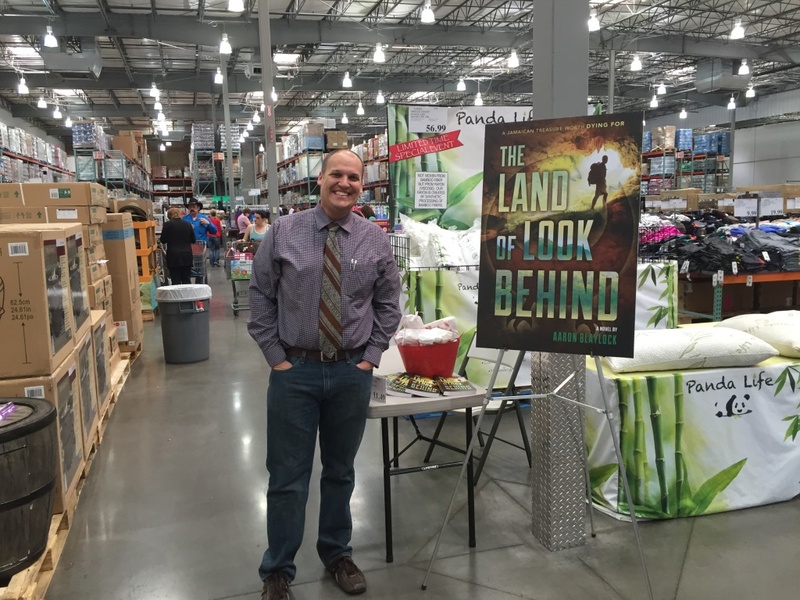 Back at Costco, this time in Mesa, I found a very busy and crowded super store filled with a hurried and bustling Friday afternoon crowd and began to doubt again if anyone’s interest would be piqued by my presence. I was setup with a table near the books and left alone again. “Just not zero” was quickly dispelled as several customers slowed in front of my sign and asked about my story. Copy after copy vanished and before I knew it two hours had passed and I had to run to a Live Q&A with Jorie Loves a Story. 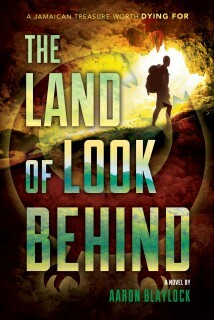 After a good night’s sleep I awoke to a new day and another signing at Barnes & Noble. This time it was a marathon five hour schedule. I arrived at the store and rode the escalator to the top where I was greeted by a table full of books and my own face smiling back at me. 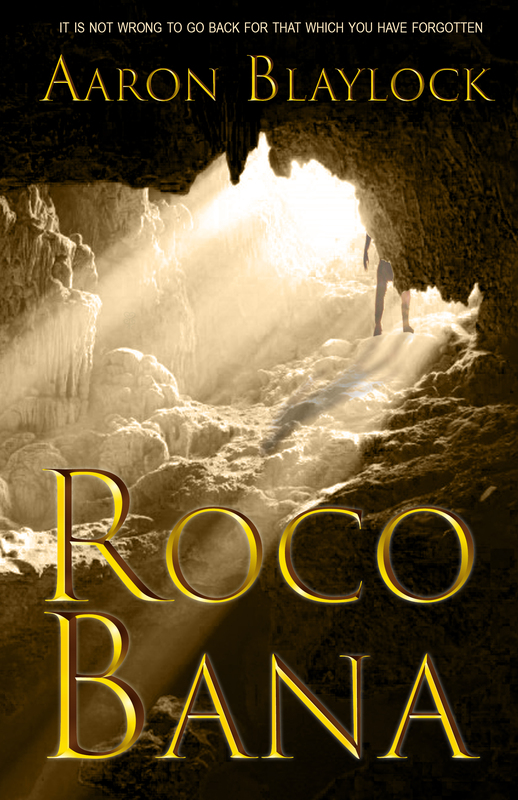 With several signings under my belt I thought I knew what to expect and was confident I could exceed my low bar of “Just not zero” but tucked between cookbooks and health & fitness I wasn’t sure how many people would stop and talk to a novice novelist. I was thrilled as person after person ascended the moving staircase and smiled warmly at the nervous author behind his mystery laden table. Some good friends stopped by too which made the day all the more memorable. Just a few hours in and I was down to my last copy. Before Masha, another wonderful CRM, could even get downstairs to make the announcement that I had just one copy left I had sold out. 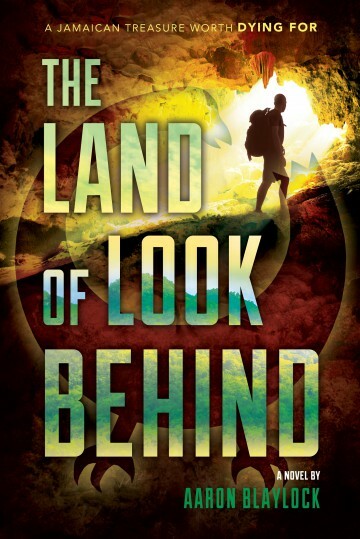 As I was tweeting the wonderful news I even had a good friend of mine appear at the top of the escalator who had come to get an autographed copy. 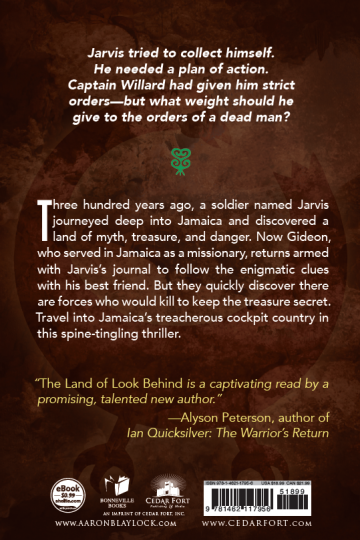 Come and celebrate the release of The Land of Look Behind!